The prevalence of pollen allergy is vast, attaining 25-30% of the population worldwide, and this number continues to grow. Symptoms include rhino-conjunctivitis, asthma and eczema. 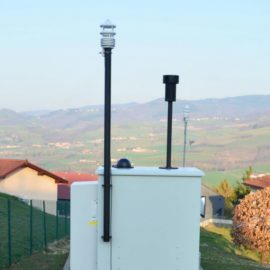 Plair’s Rapid-E system powered with artificial intelligence provides real-time pollen measurements together with other particle present in the air to better alert allergic population and improve quality of life. 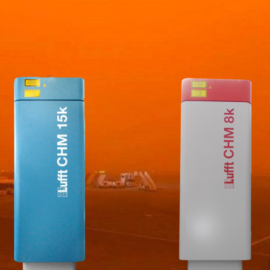 Rapid-E station integrates the Lufft all-in-one weather sensor to measure local weather parameters, which also allows meteorological services and environmental offices provide reliable pollen forecast.